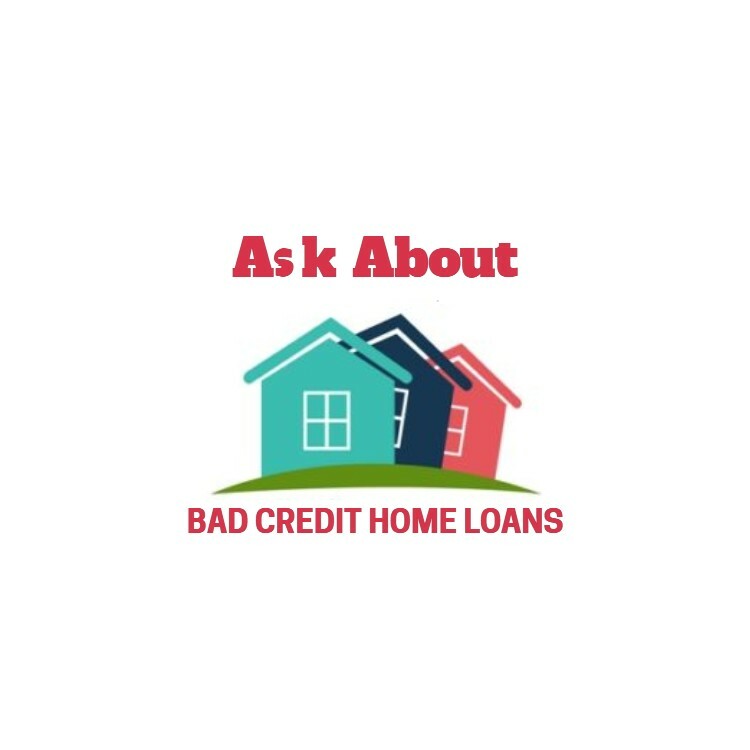 There are many reasons that you might need non bank mortgages, and there are a number of choices of lenders that a good non bank broker can select from. If you need to source lending and the banks are not an option, then you need to have a specialist non bank broker working for you. 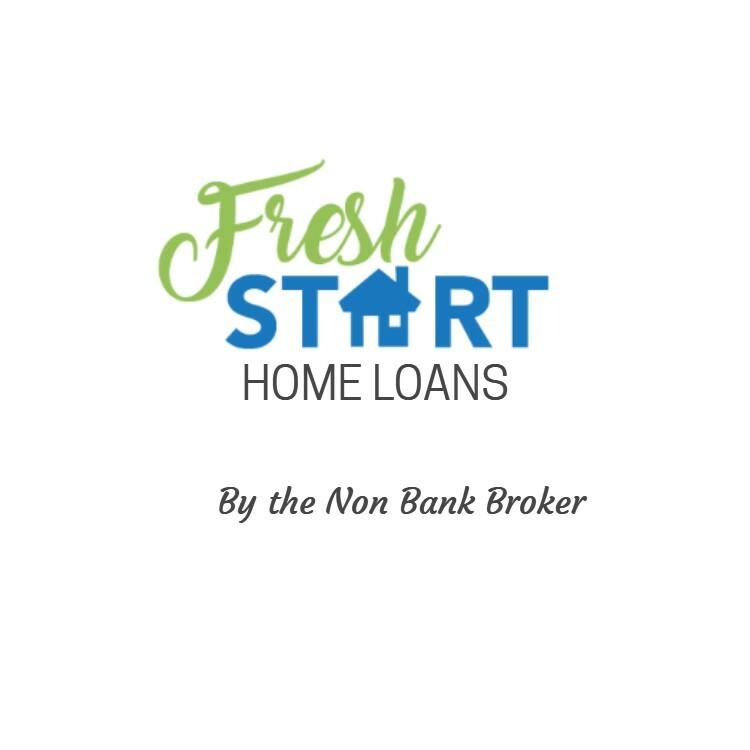 Most New Zealand mortgage brokers are people that have previously worked in the banks and while they may be quite okay at sourcing lending from the banks, many struggle to know what to do when the banks say “no” to your application. So who should you approach for help? My name is Stuart Wills and I am an experienced mortgage broker having been in the industry since 1997 arranging finance for almost 20-years. I am also one of the few mortgage brokers that have not worked at a bank, and while some industry people might think this is a disadvantage it does mean that he thinks like an ordinary Kiwi with a “can do” attitude which is ideally suited to finding solutions for loan applications that do not fit into what the banks deem as standard. Of course I do a lot of standard mortgages too, but I have gained a reputation as a non bank broker that can get finance approved. There are many reasons for people to need non bank mortgages and it doesn’t mean that you are a bad risk either. 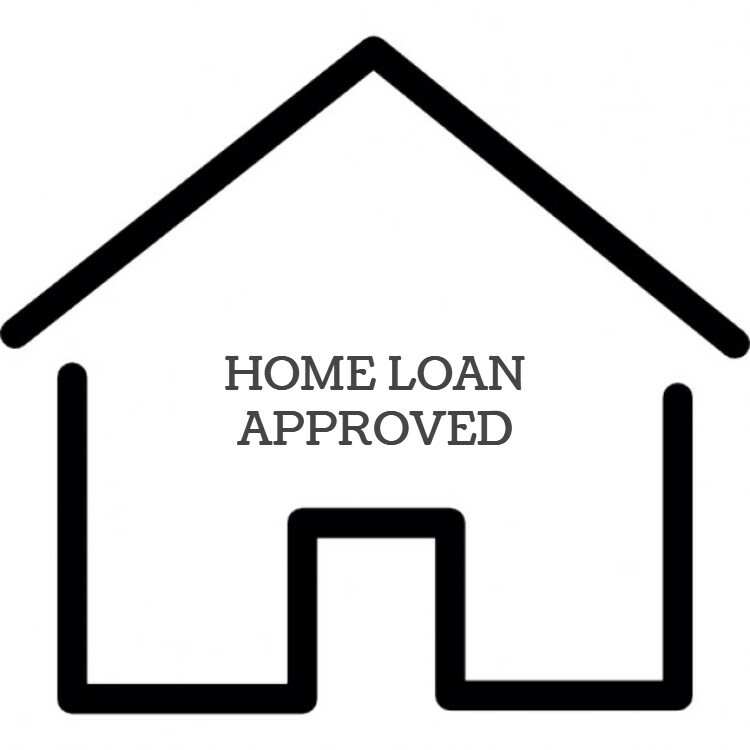 Low deposit home loans – this includes first home buyers, new immigrants and people that have had a relationship or business problems causing a loss in equity. Banks can offer some low deposit lending, but often they won’t and so that is when a non-bank lender may be used and sometimes two lenders – one providing a good first mortgage and another providing a small second mortgage. Low income – sometimes we have periods in our lives when we are not able to demonstrate enough income to satisfy a bank that we can afford a mortgage, but we know that it is a temporary situation. Business start-up’s and lending with no financials – the banks will often refer any business owners to a specific business banking department within the bank. 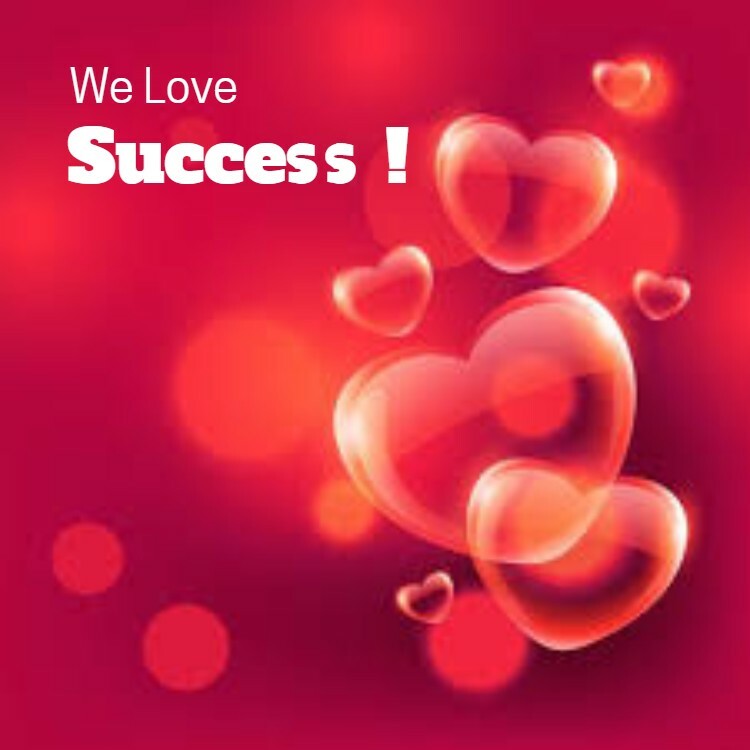 These business bankers are the ‘so called business experts’ within the bank and there role is to gain an understanding of your business and therefore provide the lending required. The reality is many of these ‘experts’ will not understand your business and financing needs, so instead of being a help to you they end up being a hindrance. It’s not uncommon for bankers to ask for business financials, budgets and projections as well as business plans. As a self-employed business owner myself I understand that this information is not always available, but instead I apply some logic to what is required. 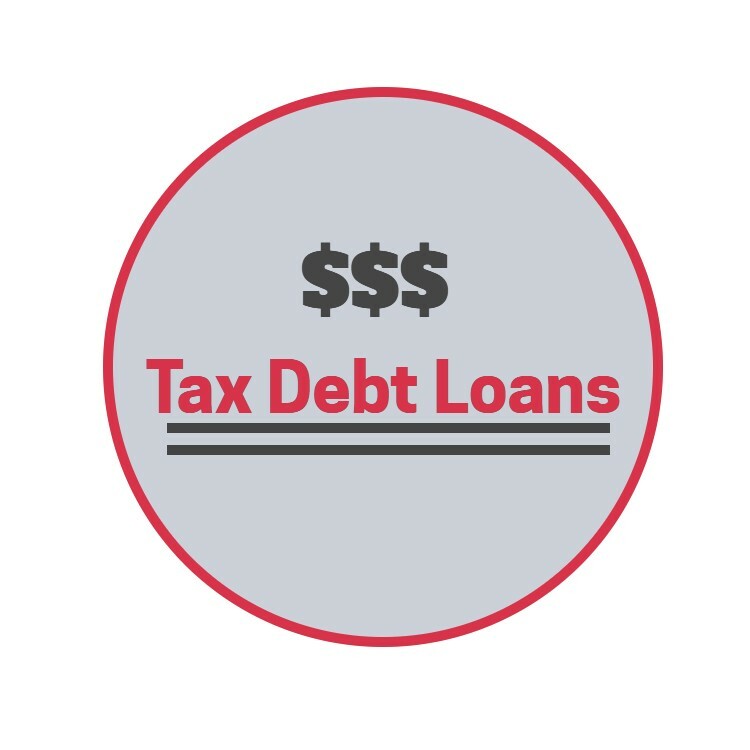 Tax debt – many self employed Kiwis will get themselves into situations where they owe the IRD money and therefore will want to borrow some money to clear that debt. It is generally a lot cheaper than the interest rates charged by the IRD and certainly it makes a lot of sense to avoid the penalties that they charge. People can end up having debt with the IRD for a number of reasons and one of the biggest is the accountant has failed to assess the pending tax burden or filed late, so there is a tax bill to pay and not enough money has been put aside. Bad credit – many Kiwis will have a glitch on their credit report which could have been caused by an innocent oversight or a period of time when something went wrong in their lives and a few debts were not paid in a timely manner. Having a default listed on your credit report will often mean a bank will deem you as a bad credit risk and therefore decline your finance application without trying to understand what happened to cause the issue. As an experienced non bank broker I approach things differently – I get an understanding of what the cause of the credit problem was and create a plan to present to the lender so they will approve the loan. Of course there are literally hundreds of reasons for people needing non bank mortgages either as a short-term bridging loan or a longer term solution. As a non bank broker I work with people and lenders to create the solutions that are best suited to those individual situations.